Special counsel Robert Mueller asked the FBI this week to investigate claims that women were offered bribes to accuse him of workplace misconduct. A company run by a pro-Trump conspiracy theorist appears to be behind the smear campaign against Mueller, who is leading the probe into Russian interference in the 2016 election. A woman identifying herself as Lorraine Parsons, who says she worked as a paralegal for Mueller in 1974, told reporters that a man offered to pay off her credit card debt and give her an additional $20,000 to accuse Mueller of sexual misconduct and harassment. Parsons says the man claimed to work for Jack Burkman, a GOP activist who gained notoriety for promoting the false conspiracy theory that deep-state operatives killed Democratic National Committee staffer Seth Rich. 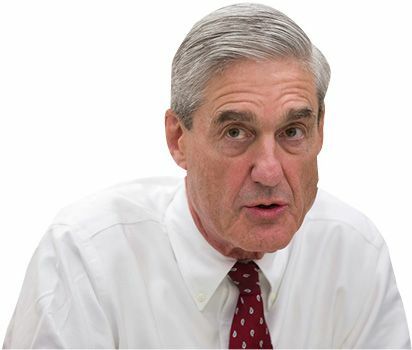 Burkman told reporters, “We’re going to prove [Mueller] is a drunk and a sexual abuser.” A second woman told Mueller’s office that she was offered similar bribes. 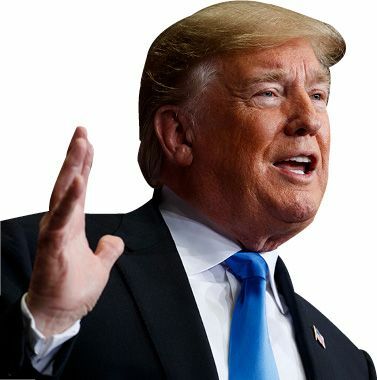 In another attempt to return the public’s attention to immigration, Trump announced this week that he plans to issue an executive order abolishing birthright citizenship. The 14th Amendment states that any person born in the U.S. is a citizen, and legal scholars called Trump’s plan unconstitutional. “It was always told to me that you needed a constitutional amendment” to change the law, Trump said. “Guess what? 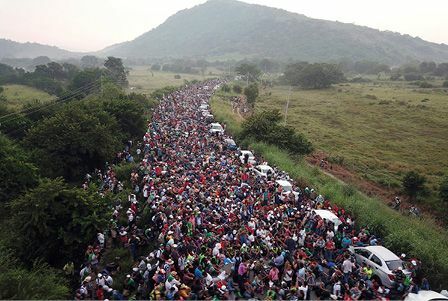 You don’t.” Within hours, House Speaker Paul Ryan (R-Wis.) said, “You cannot end birthright citizenship with an executive order.” Several Congressional Republicans, however, said the idea should be studied. “We’re the only country in the world” that grants birthright citizenship, Trump said, calling the current practice “ridiculous.” In reality, at least 30 other countries, including Canada and Mexico, also grant citizenship to everyone born on their territory, though others—including countries in the European Union—have done away with that practice in recent decades. Robert Mueller is examining whether Roger Stone, a longtime adviser to Donald Trump, knew in advance that Democrats’ emails would be leaked during the 2016 election, several news organizations reported this week. As part of his investigation into Russian election interference, the special counsel has questioned witnesses about Stone’s ties to WikiLeaks, which published thousands of politically damaging emails, including those of Hillary Clinton’s campaign chairman, John Podesta. Prosecutors say those emails were stolen by Russian operatives; Stone denies having prior knowledge of the leaks. On an August 2016 conference call, Stone said WikiLeaks planned to release information “that is going to roil this race,” according to recordings reviewed by The Wall Street Journal. The Podesta emails were published two months later. Former South Boston mob boss James “Whitey” Bulger appeared to have been beaten to death this week by fellow inmates in his maximum-security prison. Bulger, who was given two life sentences in 2013 after being convicted of ordering or carrying out 11 murders, was 89 years old and wheelchair-bound. He was killed just one day after being transferred to the West Virginia prison. He was likely attacked early in the morning, when cells are unlocked so inmates can go to breakfast; Bulger’s eyes were nearly gouged out, a trademark mob punishment for a suspected informant. Ex-Mafia hitman Fotios “Freddy” Geas, 51, is a suspect. 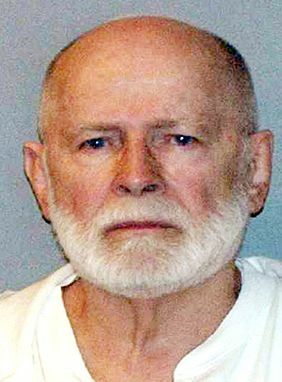 Bulger hid from police in California for 16 years before being captured in 2011. His ruthless run as a gang leader in the 1970s and ’80s inspired Jack Nicholson’s character in the Martin Scorsese film The Departed.